Decorating for young adults can be a struggle. Trying to show pride in your first home or apartment without breaking the bank is already trouble enough. It’s hard not to feel a little old skipping over twin comforter sets to peruse the queens and kings, but you don’t have to go from 25 to 60 in one shopping trip. Here are a couple of easy to emulate styles that will help make your bedroom look more mature, but not –too – mature. Some old standards are fresh by nature. Nautical themes aren’t about anchors and seafood; try sheets in nautical colors with classic elements like pennants and stripes. Navy blues and crisp whites are a great combination. Try sheets with geometric aspects like stripes or bands of nautical colors to escape from the drab look of solid colored sheets and comforters. Naturally, Nautica bedding is a prime option; it’s not saturated with cliché imagery and can be adapted for a variety of looks over time. If you’re looking for quirky, but not wacky, skip the girls and boys bedding and check out photorealistic accessories like pillows and wallpaper. These accent pieces really pop with humor and can be an interesting way to develop on or complicate a room theme. 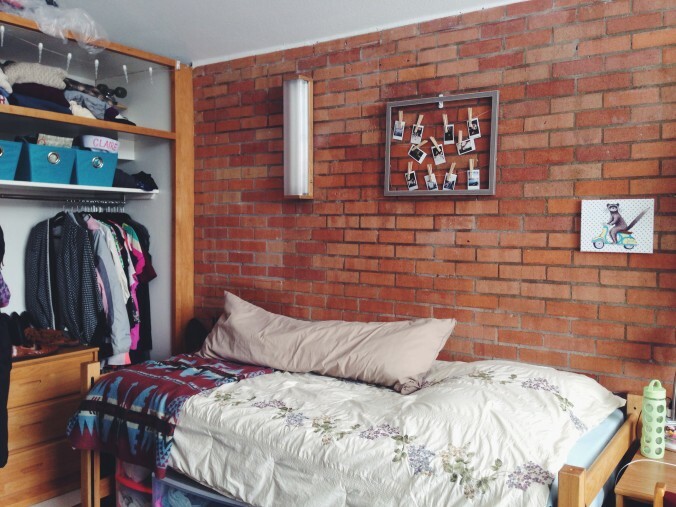 For example, a bed with simple sheets and a big hamburger pillow on top becomes a comical “plate” that can be quickly dressed down for company simply by removing the accent piece. This versatility will keep your parents happy when they come to visit. Bio: BeddingStyle is an online linen store that has passionately curated a variety of bold bedding for the modern consumer since 2004. BeddingStyle offers an array of colors, patterns, and textures that are sure to enhance your home. Browse their selection online at beddingstyle.com. Written by Cynthia Findlay Antiques. The Art Nouveau jewellery that was popular from 1890 to 1910 played an important role in transitioning the styles of rings, necklaces and other pieces from the formal looks of the 1800s to the modern designs of the 20th century. Many Art Deco rings were heavily influenced by Art Nouveau styles; the fact that Art Deco jewellers thought of themselves as artists first comes from the legacy of the Art Nouveau movement. Soft Curves: One of the main characteristics of Art Nouveau jewellery is the use of flowing curves intersecting with each other to create a soft and romantic look. These curves could represent anything from growing ivy to the lines of a woman’s body. Natural Influences: Art Nouveau artists and jewellers were influenced by Japanese art, so it’s not surprising that a naturalistic influence can be found throughout Art Nouveau jewellery. Many pieces have engraving that depict scenes found in nature such as butterflies, bird, floral patterns and vines. Natural Materials: The influence of the natural world can also be found in the materials used in Art Nouveau rings. Along with traditional metals such as platinum, many jewellers used natural materials such as wood and animal bones. Diamonds were also augmented or even replaced by semi-precious stones such as moonstone, amethyst and opal. Cynthia Findlay Antiques has been supplying newlyweds-to-be in Toronto with engagement rings since 1978. 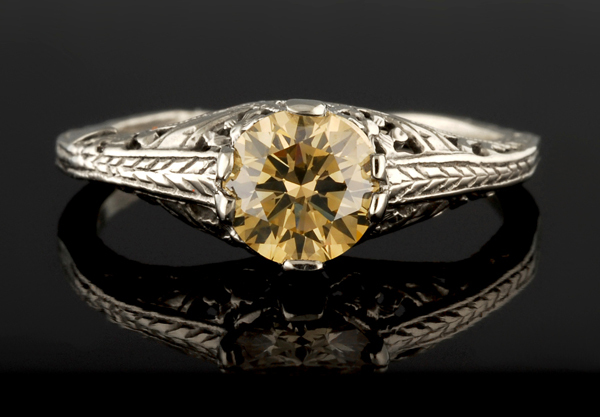 The company specializes in vintage engagement rings along with their custom jewellery designs. Updating your wardrobe is what most women thinks about from time to time. However, it can be difficult to focus on advice that is offered over the internet given that there’s so much at our disposal. If you know your measurements, this will reduce the amount of time when you’re out shopping but also help you pick outfits that fit your perfectly. If you must know, the chest, hips, waist and bust measurements are most important. 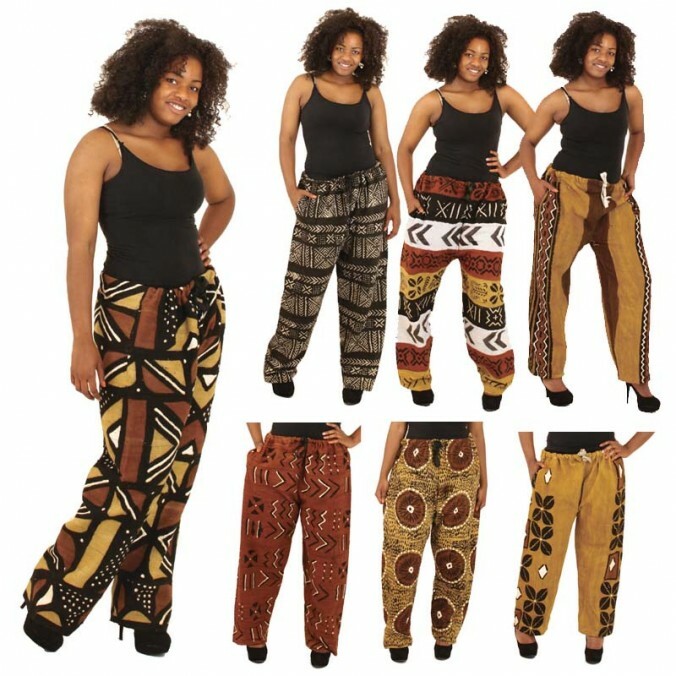 Make sure you dress for your size and which involves not only removing clothes that are too tight from your closet but also those that are too baggy as well. Of course, this would seem not unless you don’t mind being perceived as unfashionable. Of course, there are times when we might have to sacrifice comfort for looks, especially when it comes to footwear. Yet if it just looks better than it feels on your feet, then it’s a good idea to not purchase it at all. So, it’s best not to waste your money on footwear in this situation. Shoe sizes vary from brand to brand. So it’s a good idea to start by trying on your normal shoe size apart from a pair half-size smaller and larger. If you’re not sure, make sure you buy a pair that is half-size larger instead. Are you obsessed with finding the perfect outfit? Of course you are! Who isn’t? The problem is that, these days, fashion tends to lean to one way or the other. On the one hand, you can wear an outfit that is perfectly safe and will make you practically indistinguishable from all the other women around you. No one wants that, of course, but the alternative may be much worse. It consists of doing something so extreme that you look like you’re trying a bit too hard to be edgy. That will get you plenty of attention, but it won’t be for the reasons you were hoping. Try on a women’s boyfriend blazer to see what we mean. Will you stand out? Absolutely. Will you look like you’re doing something silly to get attention? Not at all. Light jackets for women are a great way to go too, especially in the spring and summer nights when it can get chilly, but not so much so that you need a large coat to keep you warm. 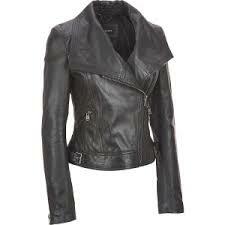 Are you looking for a Moto jacket women? If so, you’ll love the amazing pieces available at Jacket Society. They have the best blazers and jackets for women in every style.